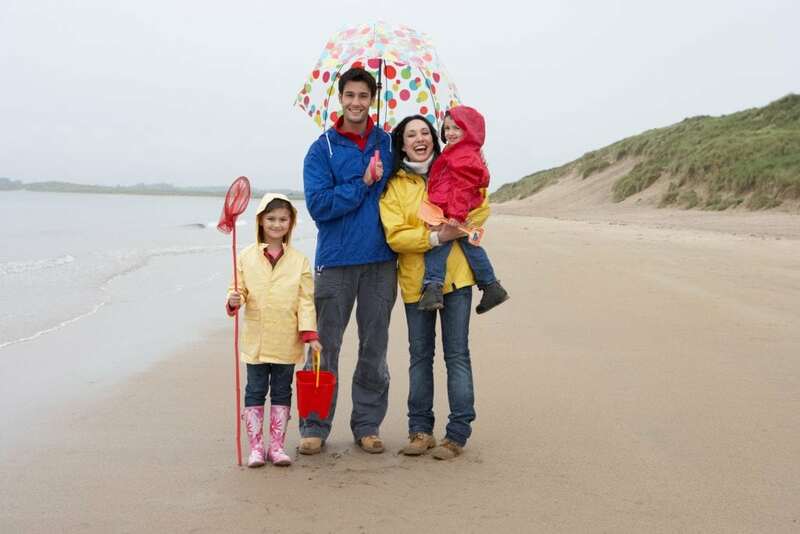 You’ve packed your beach towels, bucket and spade and enough sun cream to last all summer, but when you arrive at your holiday cottage it’s raining! We’ve all been there, but it doesn’t have to ruin your holiday. We hope you’re really lucky with the weather during your stay, but if you do have the odd rain shower, there’s still lots of fun things to do. 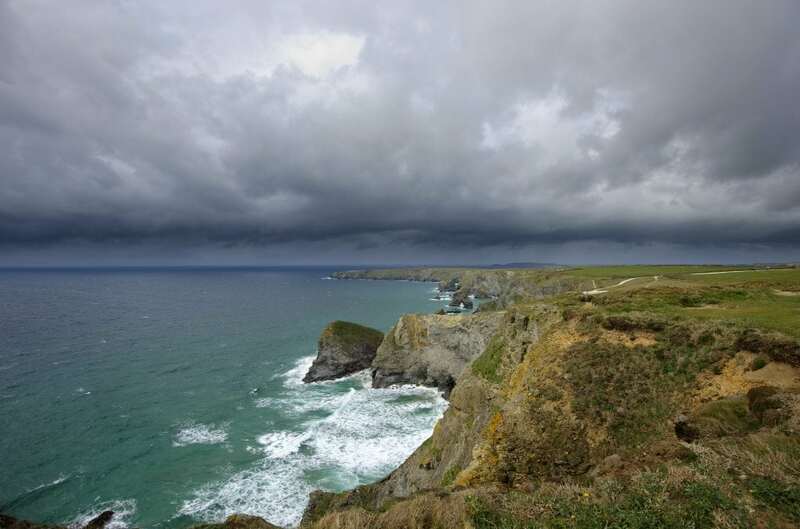 Read on to find out about 15 things to do on a rainy day in Cornwall. If you’re staying in St Ives, you don’t have to go far to find things to do on a rainy day in Cornwall. The Tate Gallery near Porthmeor Beach is only a short walk from many of our holiday homes and apartments. There are lots of cool exhibitions on at the Tate during the summer including Modern Art & St Ives and Patrick Heron, one of Britain’s most acclaimed artists. There are also fun creative workshops to take part in during the summer. If you’ve ever watched the Crystal Maze and felt like you wanted to give it a go, the Eureka Escape Rooms should be right up your street. Based in Truro and Penzance, this is a great thing to do on a rainy day in Cornwall. The basic principle is that you have 60 minutes to escape using logic and teamwork. Test your brain with puzzles and games to find clues which will help you escape! Are you up for the challenge? Healey’s Cider Farm have been producing cider for 30 years. 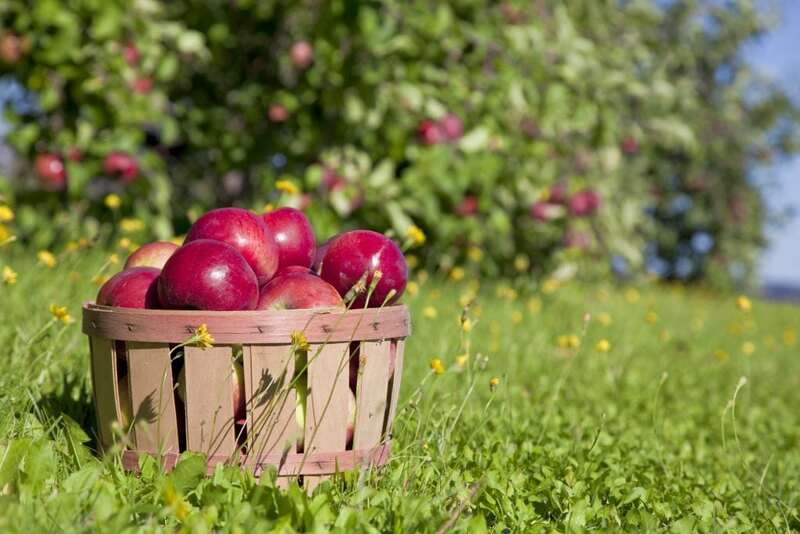 Explore the farm, sample some delicious cider and enjoy a day out with the whole family. You can go on a guided tour through the press house, jam factory, museum, distillery, and cellars and even go on an exciting tractor ride through the pretty orchards.They also hold a festival in September called the Little Orchard Cider Fest which has great live music, comedy, secret cider walks and a silent disco. Not only is Helston Museum a fun day out on a rainy day in Cornwall, it’s also free! The museum is one of the best free things to do in Cornwall in the rain because there are thousands of fascinating objects to discover! The museum has one of the largest social history collections in the whole of the South West. The amazing collection ranges from archaeological evidence of the earliest settlers on the Lizard Peninsula, to a 1950s kitchen. Our favourite object in the museum is a huge 5 ton cider press…. Set sail on a voyage of discovery at Falmouth Maritime Museum. There are 15 different galleries to discover, where you can learn about the history and culture of the sea. Take a break from exploring in the waterside cafe which has amazing views out over the harbour. During the summer holiday, there’s a range of exciting events on at the Maritime Museum, including Pirate School, Pirate Parrot Trails, Make and Take craft days and interactive shows with Rattlebox Theatre. Children can hear magical tales of pirates, find their way round a pirate ship, search for parrots around the museum, and make their own treasure chest or pirate cutlass. Plus, there’s the fun and interactive Treasure Island Play Zone. Country Skittles near Hayle is just down the road from St Ives and has loads of stuff to keep the whole family occupied on a rainy day in Cornwall. 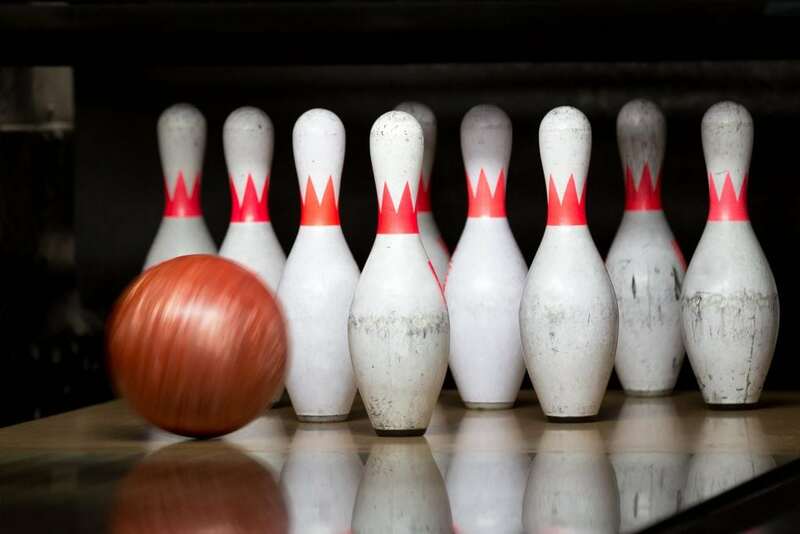 Enjoy a game of 9 pin skittles or turn it into a mini games tournament with air hockey, table football, mini crazy golf, darts, guitar hero and much more! There’s also a bar and restaurant serving steak, burgers, ribs, scampi and lots more. The Telegraph Museum in Porthcurno is a fantastic place to visit on a rainy day in Cornwall. In 1870, Porthcurno in West Cornwall was the most connected valley on the planet. At Porthcurno Telegraph Museum you can explore science, technology and history. Discover Porthcurno’s amazing place at the very centre of the communications revolution. Families can have fun trying to crack codes on secret trails and there are workshops on during the summer where you can test electro-magnets, find out why ships were redesigned, keep time with pendulums and create your own electricity! If the weather brightens up, make sure you go for a walk on Porthcurno beach, which is one of the most stunning parts of the Cornish coast. Paradise Park is one of the best all weather attractions in Cornwall. Best of all, it’s just 6 miles from St Ives. At Paradise Park you can discover 650 different birds and 140 species including red pandas, otters and donkeys. There are daily events during the summer including Penguin Feeding and the Eagles of Paradise display. It doesn’t even matter if it rains all day because you can enjoy some refreshments in the Otter Pool Cafe, explore the gift shop and run wild in the JungleBarn Indoor play centre! 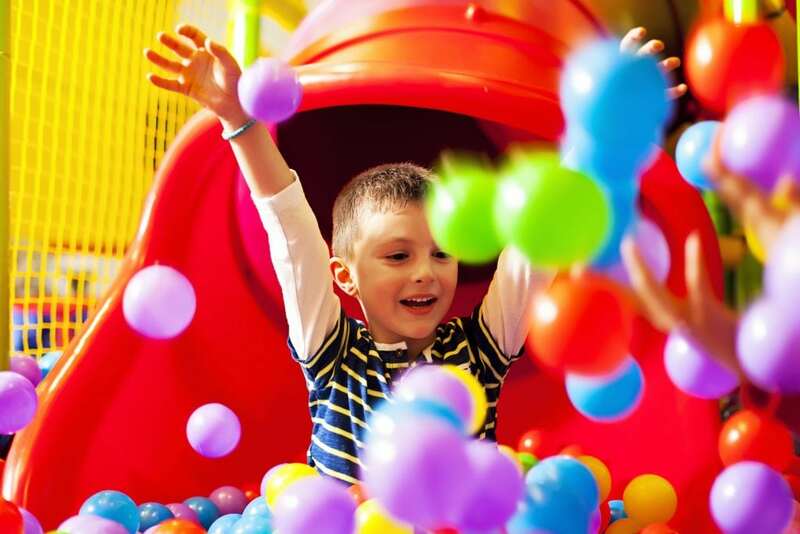 The play centre has a toddler’s area with soft play and a ball pool as well as giant slides and a multi-level indoor play area. At Gwel An Mor resort near Portreath, there’s an amazing children’s play centre called Base Camp. This has to be one of the most fun things to do indoors in Cornwall, especially for kids! There’s a massive 2,000 sq ft soft play area which has zip lines, ball pools, slides and a self-contained play area for little ones under 3. They also have a Clip n’ Climb climbing wall which has a safe harness and auto-belay system. This means if you fall from the wall, you are safely and slowly lowered back down to the floor to try again. While the kids are burning off their energy, you can relax in Base Camp Café over coffee, breakfast, lunch or dinner. If the weather brightens up, don’t miss the wildlife area which has foxes, badgers and birds of prey. How about going underground during a rainy day in Cornwall? 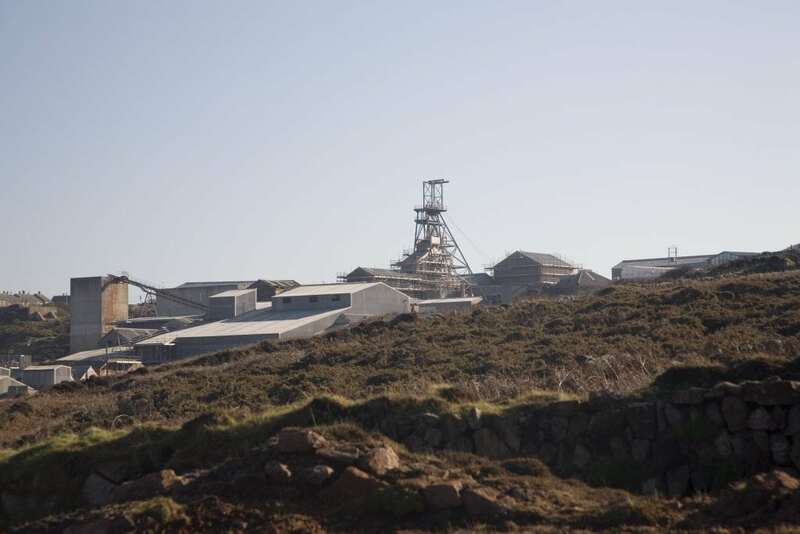 If you’re a Poldark fan, you’ll enjoy stepping back in time at Geevor Tin Mine. It’s the largest preserved mine site in the country plus it’s located in an Area of Outstanding Natural Beauty. Go on an adventure underground into a real 18th century tin mine. Explore the Hard Rock Museum which tells the fascinating story of Cornish Tin and Copper mining, discover mining machinery and watch demonstrations of air powered equipment. There are summer activities and events on including stone carving, miner’s talks and opportunities to dress up in 18th century clothing. You can also go on some lovely coastal walks to discover more of the Poldark landscape if the weather improves. Poldark Mine is situated within the Wendron Mining District of the Cornish Mining World Heritage Site. The parish of Wendron is the oldest mining district in Cornwall, which by 1779 had 9,000 inhabitants. Poldark mine was used for tin production for thousands of years. Discover the fascinating history of Cornwall’s mining heritage by exploring the open air museum and going on an atmospheric tour into the mine. Poldark Mine is the only complete tin mine in Cornwall open for underground guided tours, so this really is a unique experience. There’s also a tea room selling drinks, snacks, sandwiches, quiches and salads. 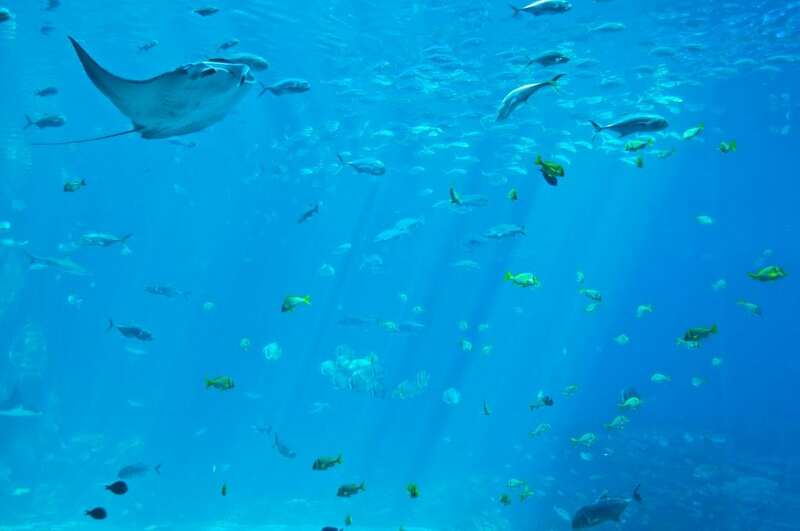 Discover an underwater world at Blue Reef Aquarium in Newquay. See loggerhead sea turtles, reef sharks, and shoals of colourful fish. You can even walk through an underwater tunnel where you can spot lionfish, rays and sharks above you. There are also lots of fun events taking place during the school holiday. Shark Infested Summer is on until early September with shark themed crafts, hidden shark trails and prizes to be won. There’s even a special visit from a mermaid in August! You can find all the details of these events as well as information about daily talks and feeding times on their website. Ships & Castles swimming pool in Falmouth is the only pool in Cornwall with a wave machine. The 70m flume, exciting river run, wave machine, bubbles and geysers will keep kids entertained for hours , making it a perfect rainy day activity. There’s also a lovely jacuzzi and a shallow area for younger children to splash around in. The shallow area is known as the beach area and the whole swimming pool has a nautical theme, bringing the thrill of the ocean indoors into a safe environment. What could be more relaxing than sheltering from the rain whilst enjoying a massage or luxurious treatment? Many of our holiday homes offer complimentary spa access. Escape the rain and pamper yourself in beautiful surroundings. Choose a couple of treatments, enjoy a lazy lunch and wait for the wet weather to clear. Just because there’s a rainy day in Cornwall, it doesn’t mean you have to hide indoors! Brave the weather with a coastal walk in your raincoats, or better still jump into the sea in your wetsuit for a swim or a surf! Embrace the the Cornish weather with an outdoor adventure on a rainy day and then retreat to a cosy cafe or pub for a warming drink. Take a pack of cards with you and play a few games during the rain showers. The weather changes quickly in Cornwall and the skies will be blue again before you know it! Now that you’re prepared for all weathers and have plenty of holiday ideas come rain or shine, take a look at our beach apartments and coastal cottages in St Ives and find your ideal holiday accommodation.